I have very fond memories of using and building 8-bit computers during the 1980’s, so I’ve been following Spencer Owen’s RC2014 modular 8-bit computer project with some interest. 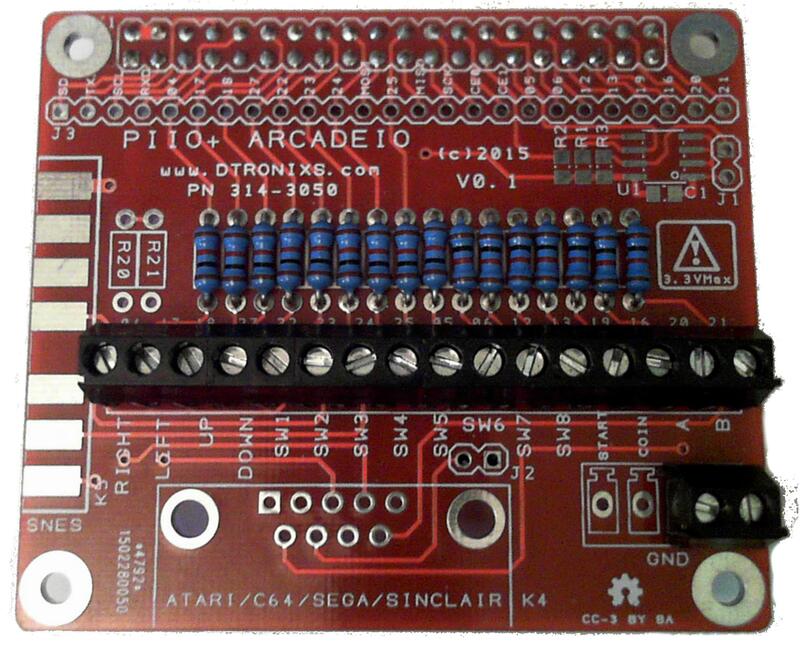 For those interest the RC2104 is a simple but very modular 8-bit microcomputer based around the Z80 microprocessor. In its most basic form it uses a number of single row 40-pin headers (or sometimes a 39-pin header) to make a computer backplane and which takes various “computer” and add-on cards to build a system. The add-on cards currently have a choice from various Z80 CPU cards, a 6502 CPU, various sizes of RAM and ROM memory cards, serial I/O and digital I/O cards. I was fortunate to meet Spencer at Maker Faire UK back in April 2017 and chat with him first hand about the RC2014 project and he was very open and enthusiastic about sharing all aspects of his project. So much so, a small community of fellow builders has popped up and added to the project with their own add-on cards. It’s been a while since I last wrote about R-Kade Mini so I thought I would share a couple of new-ish pictures. 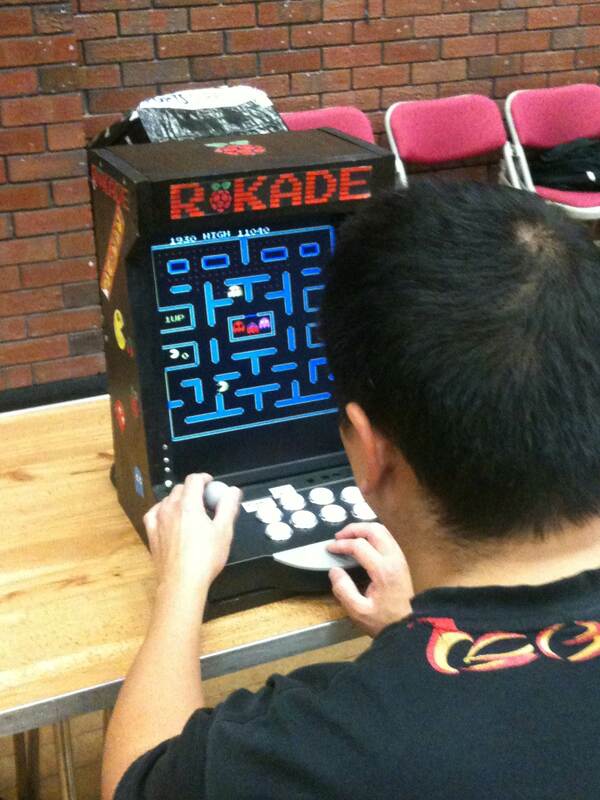 These were taken at Maker Faire UK in April. Instead of painting the cabinet I used black clothes dye instead. I’m please to report it work much better than I thought it would, giving it a nice flat black finish with no brush marks or paint smears. The decals were a mix of ones I printed off and some I bought off ebay. All in all I very pleased how it all turned out. 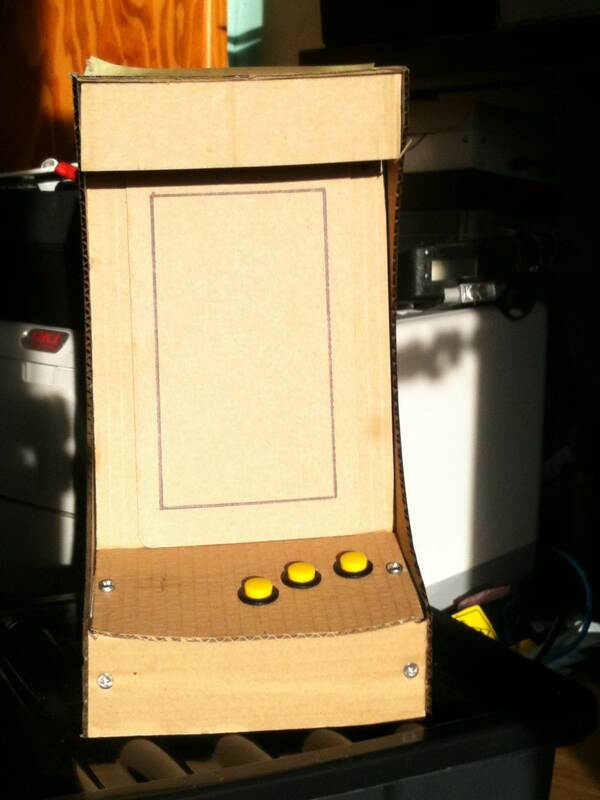 Here’s the first build of the Raspberry Pi ArcadeIO board. 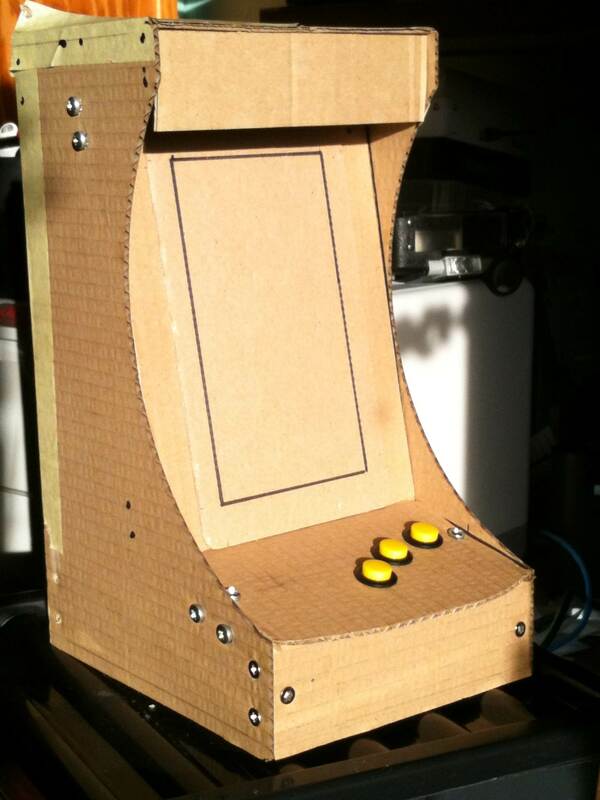 It originally started as a requirement to upgrade my R-Kade Pi based mini cabinet.